For more information about how to update your device firmware to the Alexa compatible version, please click here. 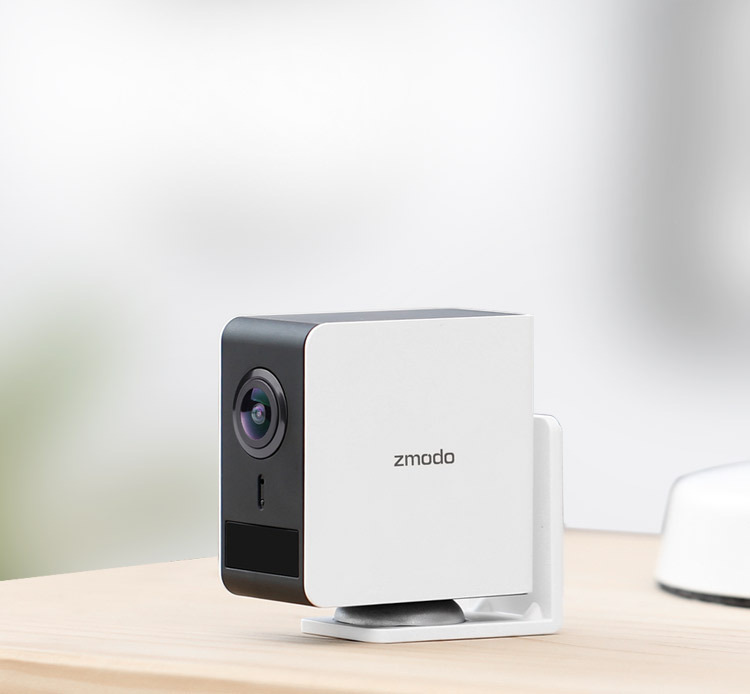 Complete the setup of your Zmodo products. Open the Alexa app and select "Skills" on the menu. Then, search for "Zmodo". Find and enable the Zmodo skill. Follow instructions to link accounts. Say "Alexa discover my devices" or select "Add Device" in the smart home section of the Alexa app. Now with Alexa and Zmodo, you can just easily respond to your visitor or check on your kids and pets with your voice. Once you asked, Alexa will show you your Zmodo cameras' live stream on TV or Echo Show immediately.